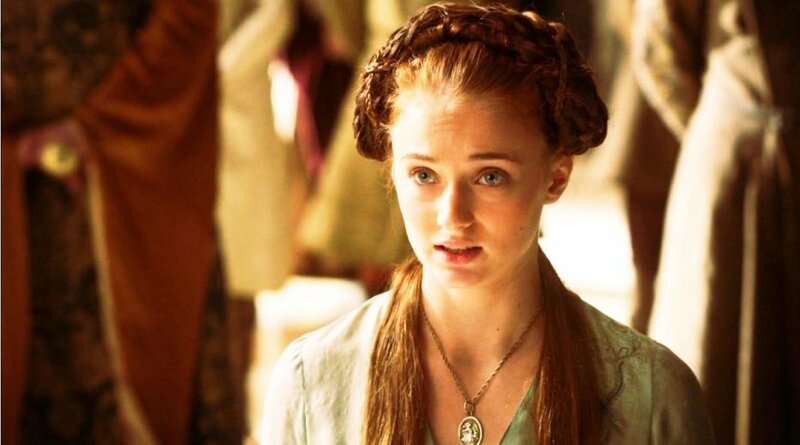 You are at:Home»TV Shows»Sansa was queen in the original GAME OF THRONES script?! In anticipation of the last Game of Thrones season EVER, here’s a fun random little nugget the fellow fans may get a kick out of. In the original script, Sansa was going to be queen! Don’t ask me how, but somehow, the Huffington Post managed to unearth the original script, that revealed the Sansa switch and a host of other changes. It seems that writer George R.R. Martin has been submitting old copies of his manuscripts to the Texas A&M’s Cushing Memorial Library for 20 years… and nobody thought to mention this. How did no one think to tell us fans about this until now? This is a pretty big bombshell to just drop on us like this, especially just months before the season 8 premiere. But it’s true! 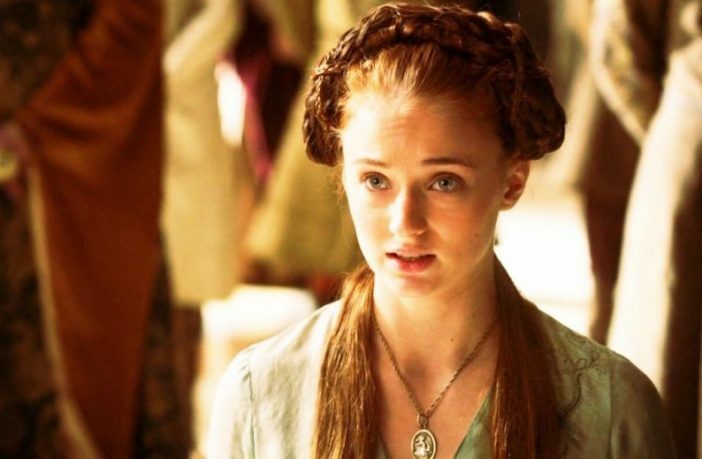 In the early script, Sansa was to become queen of all of Westeros. Her mother, Catelyn, just had to get Ned Stark’s approval to allow Sansa to marry Joffrey Baratheon. Dun dun dun! Of course, Ned being Ned completely shuts down this idea and it seems HBO did too, choosing to instead paint the Stark matriarch as a protective mother bear rather than a title-obsessed one. If you can remember, HBO decided to give season 1 Sansa the naive, title-obsessed lines instead. Other gems in the original script include changes to the tone of Khal Drogo and Daenerys Targaryen’s relationship and a drunk scene with Jon Snow, which I won’t lie, I would’ve loved to have seen play out on screen.